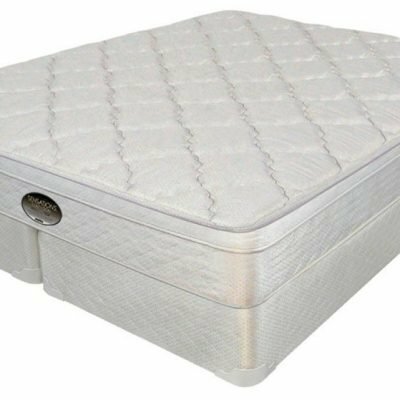 SPRING MATTRESSES ARE THE MOST WIDELY ACCEPTED STYLE OF MATTRESS TODAY. You deserve the best sleep ever, and our traditional spring mattresses are durable and provide long-term performance and support. By combining traditional high-quality tempered innerspring steel coils with Z-coils, the Rhapsody, Affinity and Morning Star mattresses have been re-engineered to provide added flexibility. The coils imperceptibly react with movement conforming independently to individual contours and springing back after use. 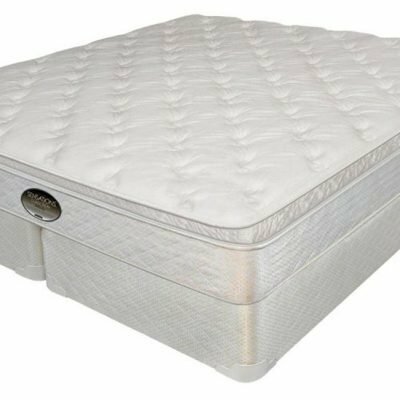 The Sensations innerspring mattress features pocketed and individually encased soft-touch coils wrapped with premium quantum fabric. The coils provide initial softness to the touch and become firmer when weight is applied. 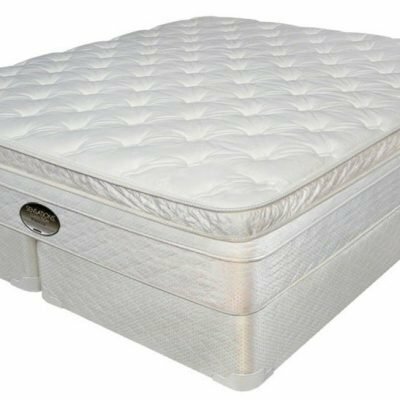 The mattress conforms to individual contours eliminating motion transfer for undisturbed sleeping comfort. 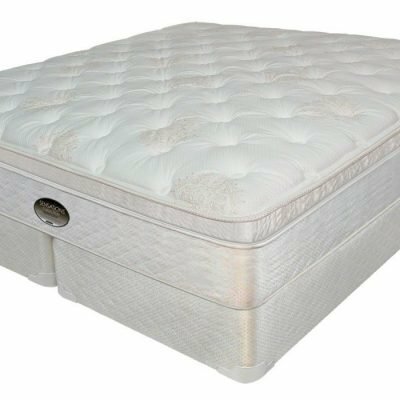 If you are looking for an innerspring mattress with a new twist for the ultimate in sleep quality, look no further.